All three Quantic Dream titles are heading to the Epic Games Store exclusively this year, marking their first appearance on PC. 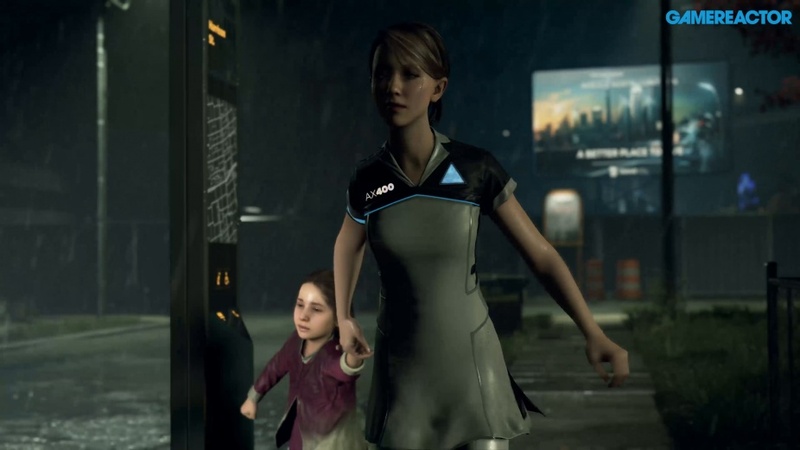 Detroit: Become Human released last year to continue developer Quantic Dream's legacy for narrative-driven games, following on from Beyond: Two Souls and Heavy Rain before that. If you haven't had a PlayStation console to play these exclusives until now though, there's good news, as the studio has taken to Twitter to reveal they're heading to PC. All three games are coming this year and will launch exclusively on the Epic Games Store, adding to a growing list of exclusivity deals like the infamous Metro Exodus partnership. Of course as you'd expect given the response to that deal, there are also plenty of responses criticising the exclusivity and asking for it to be released on other platforms like Steam and GOG instead. "David Cage and I have planned the next evolution of Quantic Dream very carefully," Guillaume de Fondaumière, co-CEO and head of publishing, told The Verge. "The move to PC constitutes our studio's first effort to develop non PlayStation exclusive games in over 13 years, but also an opportunity to gradually engage the team on multiple projects at the same time." "The most important evolution for Quantic Dream, however, is that we are no longer a developer working with a publisher. Starting with the PC versions of Heavy Rain, Beyond: Two Souls and Detroit: Become Human, we will be self-publishing all our titles." One of the appealing aspects of the Epic Games Store is that developers receive 88% of all revenue, as opposed to Steam's 70%, so it's likely we'll see even more deals emerge as the year goes on. Which is your favourite game of the three? pangeltveit Edited on the 21st of March 2019 at 12:22. I have played both Heavy rain and Beyond: Two sould. Amazing games both of them. Sam Bishop on the 21st of March 2019 at 12:24. 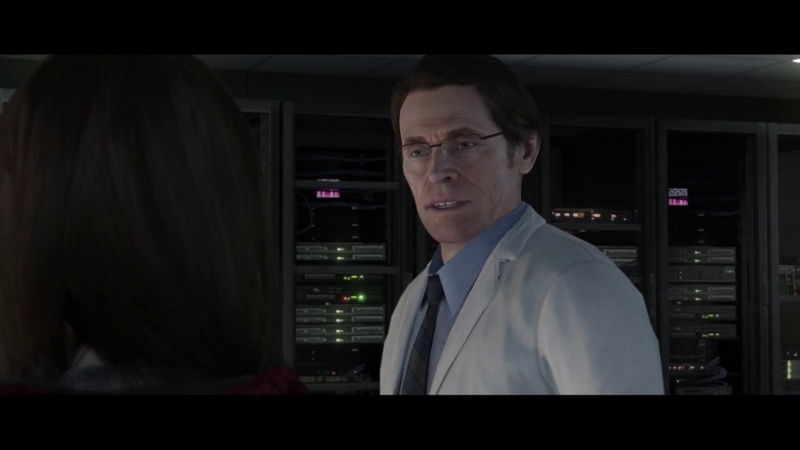 I love Beyond: Two Souls, in my top four games I think!